The Holy month of Ramadan is nearly upon us again. How can one focus on the reaping the rewards of this blessed month without having enough food to break the fast daily or money to provide Eid gifts and clothing for their families? Iftar dinners for breaking the fast daily can be an extra strain on families that can barely afford to feed their loved ones at least once a day. 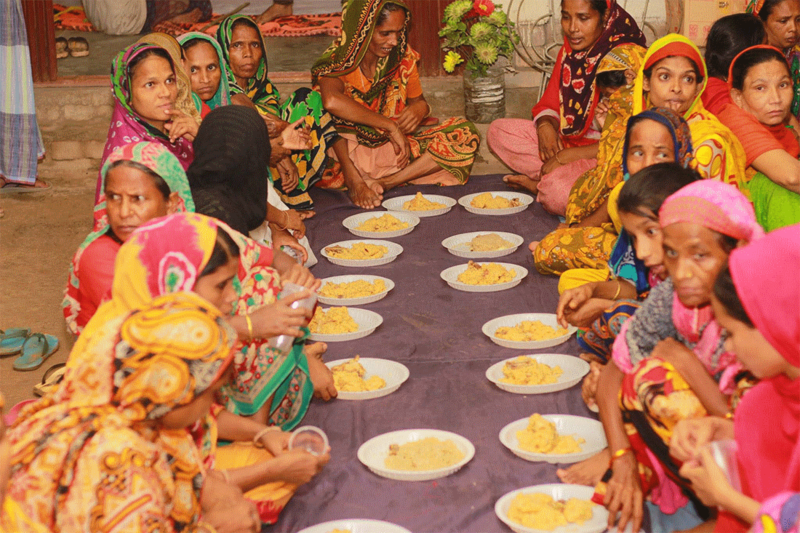 We strive to provide Ramadan Iftar to thousands of our less fortunate Brothers and Sisters in Bangladesh. Currently we are focusing especially on aiding our Rohingya Muslim Brothers and Sisters in Cox’s Bazar, Bangladesh.